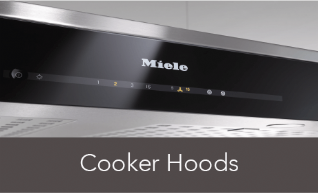 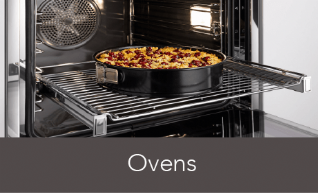 Miele Cooker Hoods & Extractors are the prefect compliment to Miele range of Hobs, offering a perfect combination of cooking with unrivalled the vapour and odour removals. 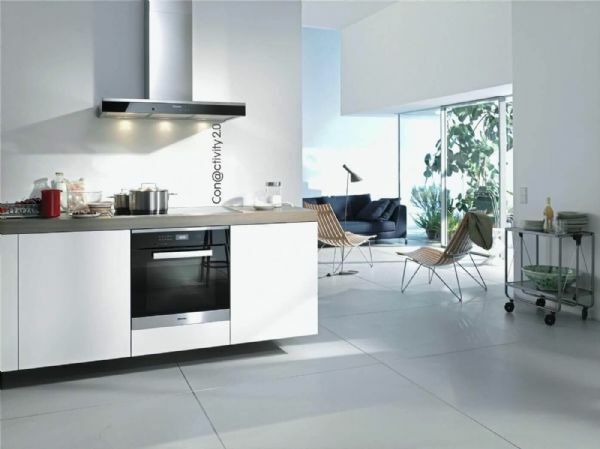 There is a vast range of styles offered by Miele from hidden cabinet mounted to elegant decor wall and island hoods through to the stylish worktop mounted downdraft. 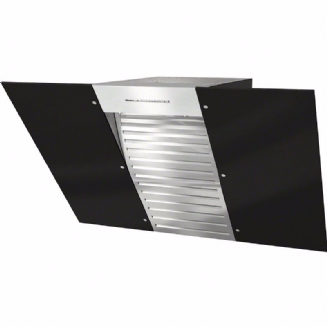 Your choice of hood will depend on the style you are looking for, the wall & Island mounted decor extractors are designed to been seen and look beautiful and of course functional and efficient to match. 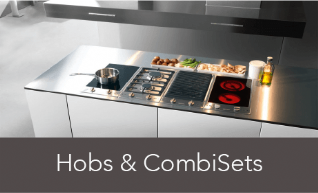 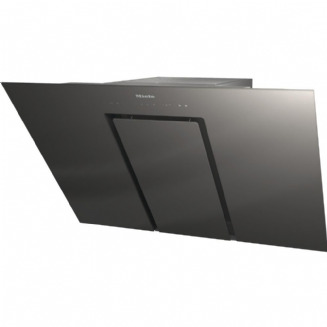 Or for the minimal clean look a hidden cabinet mounted extractor or downdraft which sits flush with the worktop until its required and then elegantly raises from the worktop! 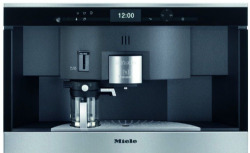 Which ever type you choose you can rest assured of Miele's usual high quality, high efficiency, practicality and innovative features from the 10 ply grease filters through to the latest wireless technology, which ever extractor you choose from Miele you can rest assured it will meet all your cooking requirements. 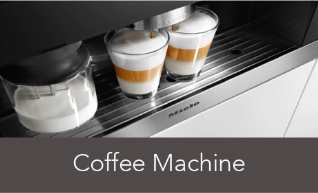 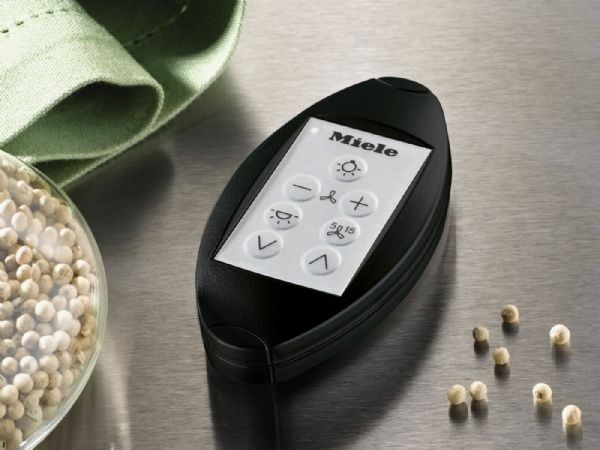 State-of-the-art convenience from Miele, offering remote operation for your extractor which particularly convenient whilst you are cooking or testing your new recipe. 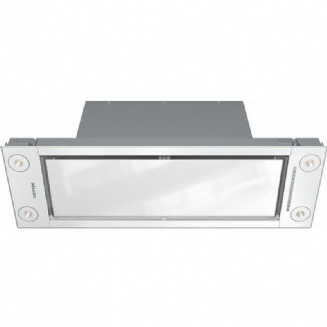 With finger tip control of fan and illumination, meaning the light can be dimmed or a run-on function can be activated. 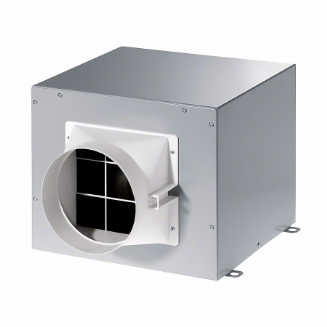 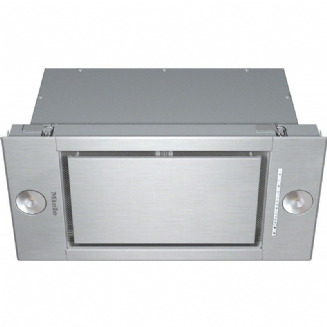 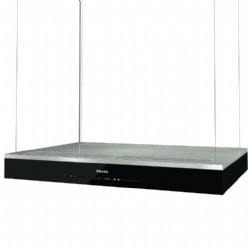 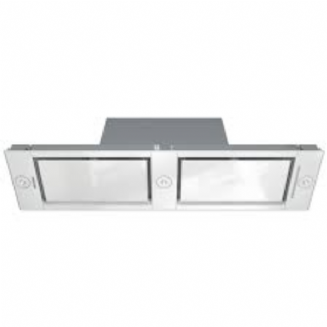 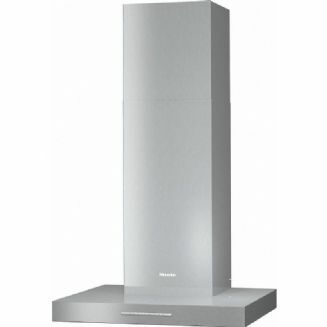 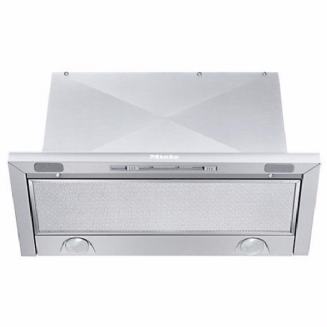 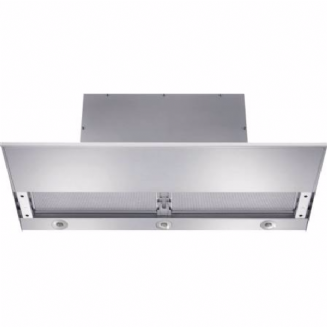 The DA2900 ceiling extractor is also equipped with a remote control as a standard feature. 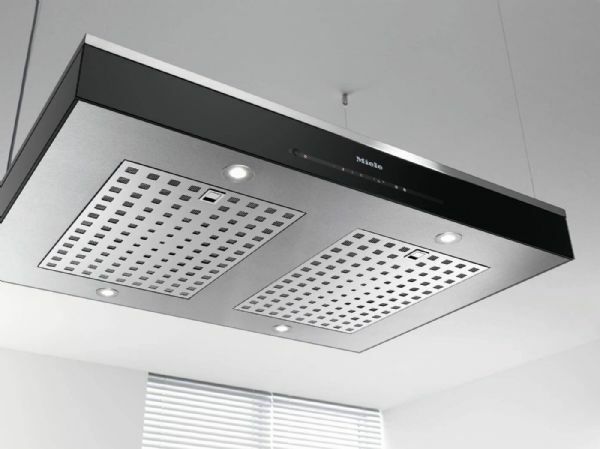 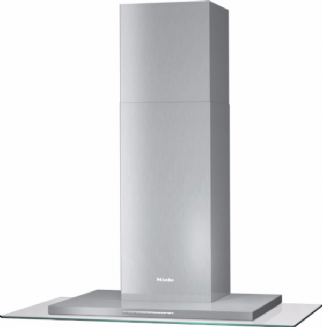 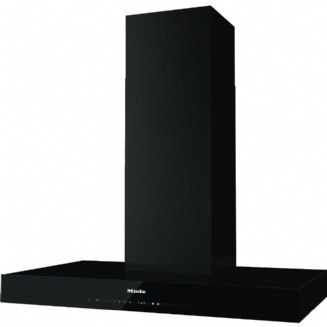 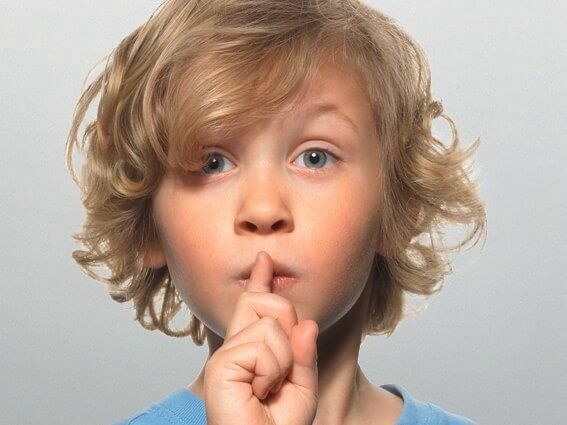 Performance, convenience and efficiency all undertaken very quietly, motor, chimney and cooker hood canopy are all equipped with sound insulation for effective sound-proofing. 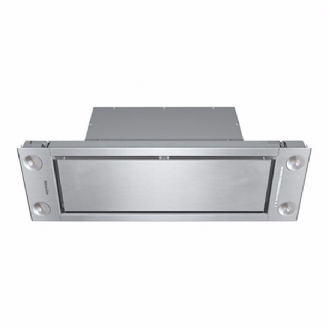 All meaning an uninterrupted conversation whilst cooking even with high air throughput. 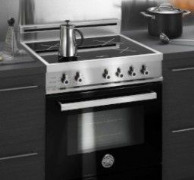 For an even quieter solution some extractor can be fitted with an external motor mounted remotely from the extractor. 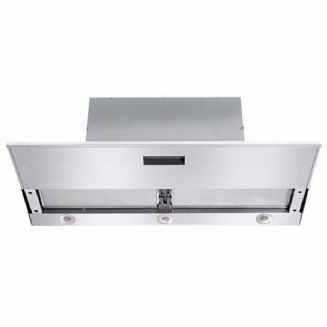 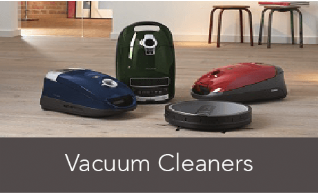 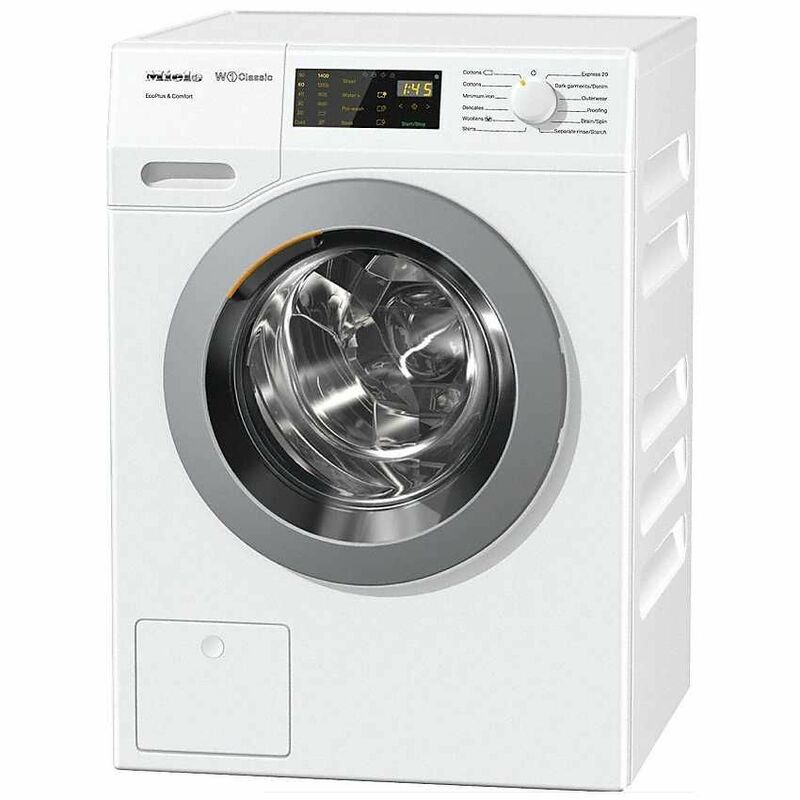 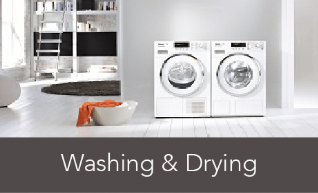 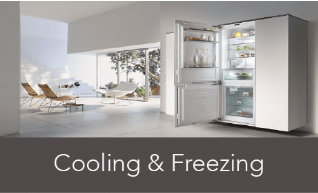 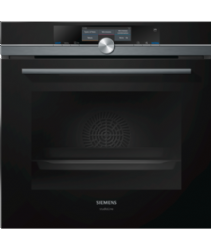 Automatic fan run-on ensures the full extraction of steam and odours still in the air after you have finished cooking removing the last of the odours and moisture. 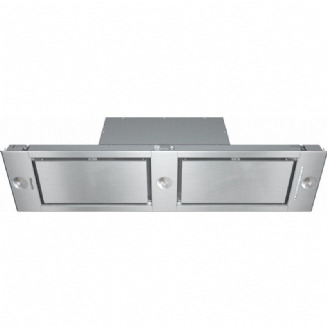 The cooker hood can be set to switch off automatically after 5 or 15 minutes. 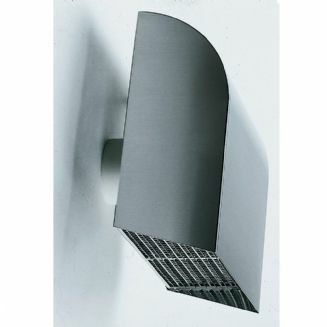 Aesthetically pleasing and highly functional Miele cooker hoods are equipped with high efficiency 10-ply stainless-steel grease filter, meaning high levels of filtration in all situations. 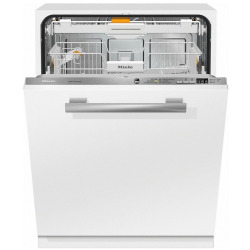 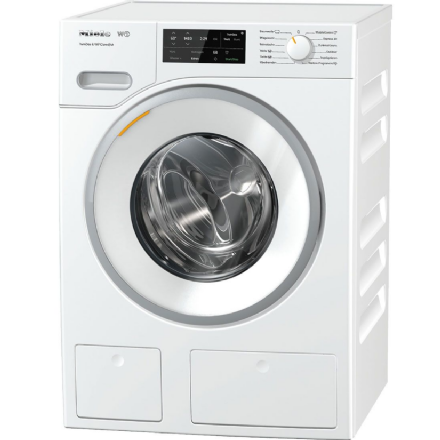 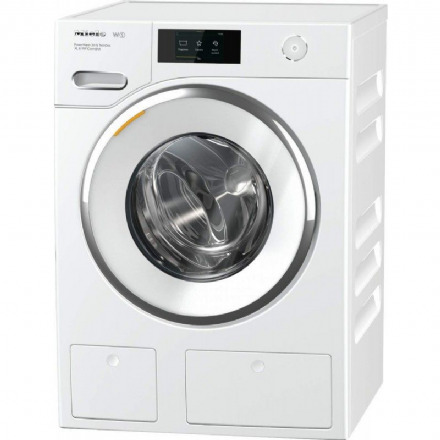 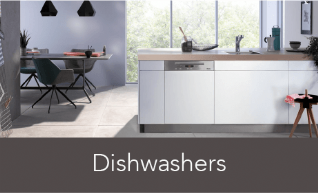 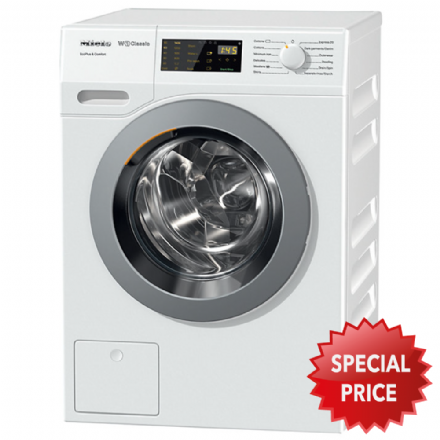 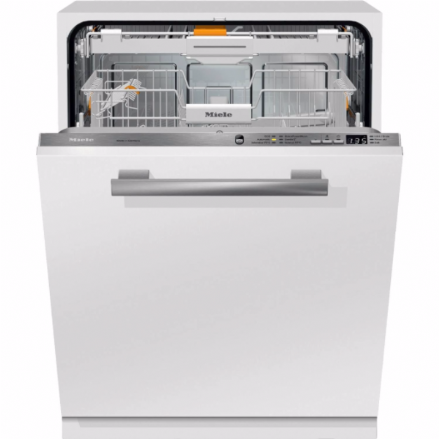 The top layers and filter frame are made of high-quality solid stainless steel meaning you can conveniently clean the grease filters in the dishwasher with no visible discolouring, all Miele grease filters keep their high-quality appearance. 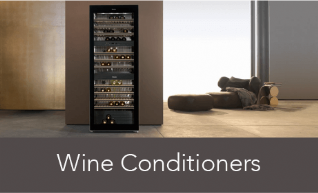 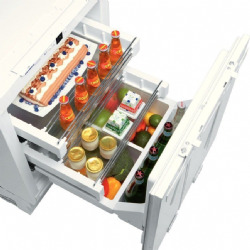 Connectivity 2.0 from Miele offers automatic operation for intelligent fan control offering optimum extraction of kitchen vapours and odours whilst also saving energy. 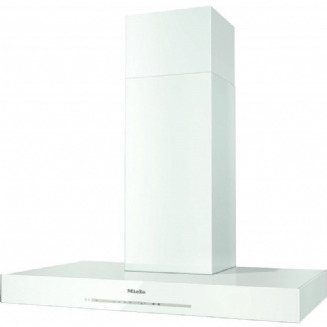 Miele cooker hoods equipped with Con@ctivity 2.0 does this automatically as Connectivity 2.0 enabled the cooker hoods communicate with the enabled hobs. 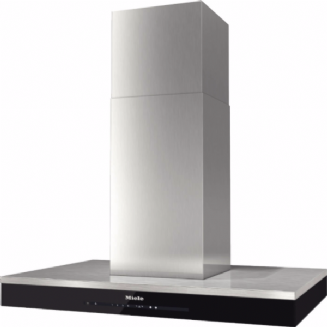 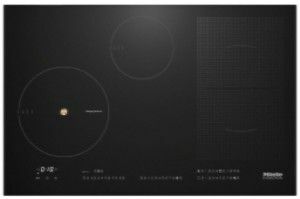 Con@ctivity 2.0 collects information from the hob and transmits it to the cooker hood, your Miele cooker hood then calculates its setting using the data to automatically select the correct fan setting to ensure the optimum extraction settngs.